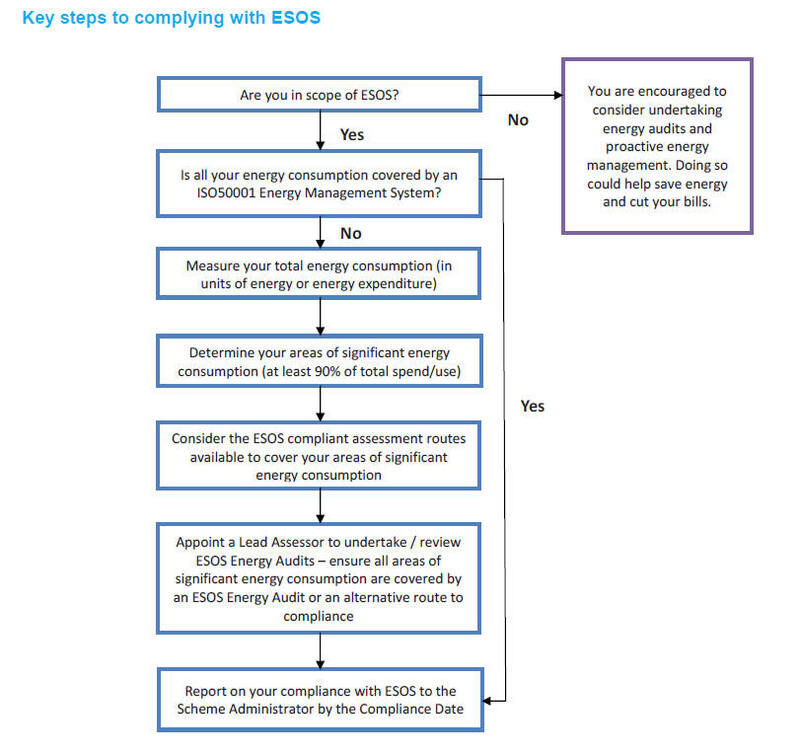 Before 5 December 2015 every large enterprise in the UK will, by law, have to undertake an energy audit. This audit will then have to be repeated every four years. The law itself is the UK bringing into force Article 8 of the EU Energy Efficiency Directive. Peak Energy have a lot of experience when it comes to energy efficiency. 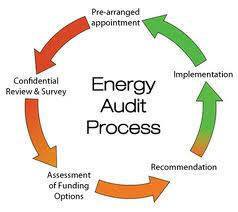 We have been doing energy audits for well over ten years in the private and public sectors. Unlike the Carbon Trust, we do not deliver a report that provides pages summarising facts of your business that you are already aware of. Peak Energy associates deliver a concise report, which indicates what process/plant/equipment you have, current costs and usage, how and why we recommend change, a comprehensive cost analysis and an example provider that can undertake any recommended work. You can use our proposed experienced provider or the results of the audit report to tender for further suppliers. We also can offer project funding options should they be required. Peak Energy will be providing ESOS lead assessor's to guide you through the data submission requirements. Don't believe the high costs being projected by Companies for carrying out the assessments. In the vast majority of cases most of the requirements will be covered by Energy related actions already undertaken on site by Companies and these will just need to be compiled and presented correctly. For any short falls found in processes already in place we can supplement with our expertise and very reasonable costs. Contact us by email to arrange a consultation or visit us by appointment via our Energy Surgery to discuss in detail your energy requirements, the first hour of consultancy free of charge.